If you’re seeking a new Buick in Manchester, come check out the Buick Cascada at Quirk Buick GMC, you won't just love the car, but also the amazing lease offers and best prices around! 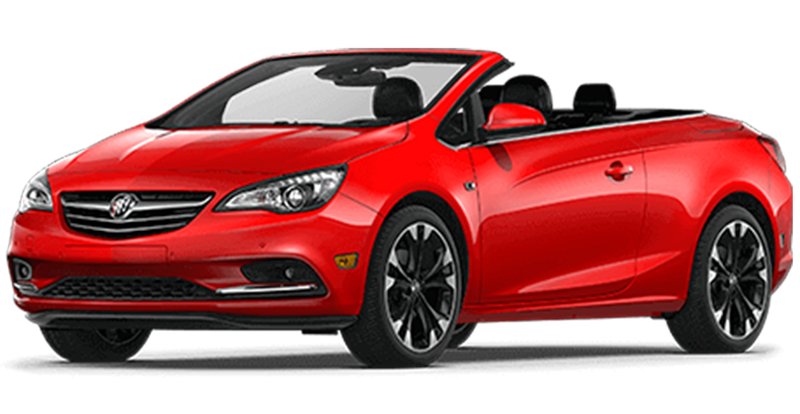 The all new Buick Cascada is the epitome of luxury and fun in one stylish package. Whether you leave the top up or throw it down for a scenic drive up the coast, the new Buick Cascada is packed with features to make every drive an experience. With an interior designed for comfort and outfitted with the latest technologies, the Cascada keeps the ride comfortable and convenient. The head-turning exterior keeps all eyes on you with it’s refined appearance. Here at Quirk Buick GMC on South Willow St in Manchester we offer a wide selection of the latest Buick models, including the Cascada. The staff at Quirk Auto Dealers is dedicated and passionate. We have years of experience helping our customers have the best experience possible. No one knows the vehicles on our lot better than our incredible sales staff, and that includes the Buick Cascada! Stop by for a test drive and let our sales staff assist you with all of your car shopping needs. We have a wide variety of the trims, features, and colors you want, so come on in and see how Quirk works for you! All prices/payments require 2010 or newer trade. 1st payment, acquisition, security deposit, tax, title, registration and document fees are additional. Prices include all compatible rebates and discounts that all may not qualify for. Programs subject to change without notice. Please note that vehicle photo may be different than stock # shown. Residency restrictions apply. $299 documentation fee not included in final price. See dealer for details. STK# G15054. Sale Ends 04-30-2019.